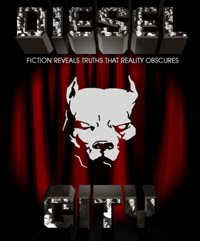 While dieselpunk is a varied and complex genre a general consensus in the dieselpunk community appears to have developed in that there are generally two major flavors or styles of dieselpunk: Ottensian and Piecraftian, which are named after two dieselpunk pioneers Nick Ottens and Mr. Piecraft. Ottensian dieselpunk draws its inspiration largely from the interbellum era while Piecraftian is centered on the 1940’s with a special emphasis on World War II. It’s important to note that Piecraftian dieselpunk, as envisioned by Mr. Piecraft, often has a dystopian element to it. Each flavor can be further broken down each into various sub-classes. This is the first in a series of posts in which I explore the various flavors and sub-classes of dieselpunk. An important note: It should be understood that in many ways the term “flavor” is very appropriate for this topic. 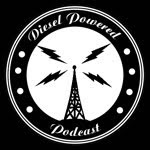 Just like a recipe includes a variety of flavors from many ingredients most dieselpunks mix the different flavors and sub-classes into what the genre means to each person. 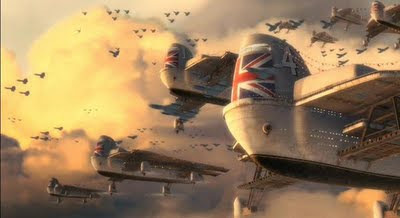 The purpose of this series of postings is not to stereotype or label but to help further the development of the genre through the exploration of trends within the dieselpunk genre. The Hopeful Ottensian dieselpunk sub-class views the interbellum era from a positive standpoint of seeing the proverbial glass as being half-full rather than half-empty. The 1920's saw amazing advances in technology in human history. 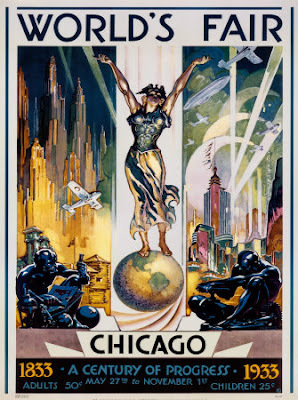 The first commercial radio station began broadcasting in 1920; automobiles became common place as their sophistication increased and costs dropped; the Great War had turned the primitive planes of the Wright Brothers from overgrown powered kites into impressive flying machines along with great advances in airships as well as the replacement of the steam locomotives by the diesel. It was also an era of great scientific minds such as Einstein, Heisenberg and many more. Plus, it was an age of adventure with explorers such as Charles Lindbergh and Amelia Earhart. America saw one of the most dramatic increases in economic growth in its history. This era of prosperity brought a boom in consumerism as the sale of homes along with the new miracles of technology expanded dramatically. With the European economies destroyed due to the Great War America was placed in a position of dominance on the global economic scene. As a result it was able to place massive tariffs on imports while American exports expanded to levels never seen before. In the area of art and entertainment the 1920's saw some of the greatest developments. Motion pictures saw rapid advancement and massive growth in popularity with actors such as Charlie Chaplin, Douglas Fairbanks, Lon Chaney, Sr. and many more. The 1920's saw the growth of Jazz (to the point that the 1920s is often termed The Jazz Age), the appearance of Big Band and Swing along with the expansion in popularity of the Blues. The fine arts experienced a renaissance with Dada, Surrealism, and Art Deco. It was an age of artists such as Picasso and Norman Rockwell. By focusing on all of this for many people the possibilities seemed limitless. 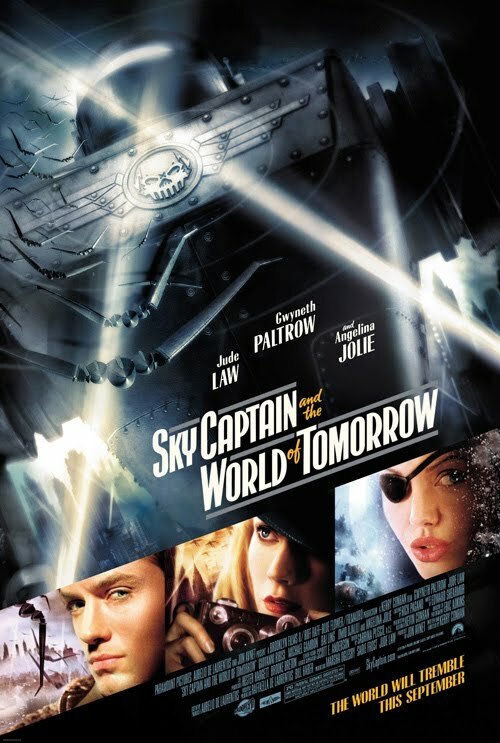 “Sky Captain and the World of Tomorrow” portrays the optimism of Hopeful Ottensian dieselpunk with Sullivan’s modified Curtiss P-40, Dex’s ray gun, as well as the armada of British flying airstrips. Even with Totenkoff’s use of technology for evil there’s the underlying positive theme to the movie and potential for technology to future progress. You can see this declaration of progress at the end with the great British fleet of flying land strips hovering in the background. Even one villain using technology for evil couldn’t hold back human progress. Not all Ottensian is positive and hopeful for there is a darkness found in this flavor, which I will explore in my next blog entry. Excellent. Looking forward for your next article (or articles). Just one question: do you mean Charles Lindbergh, mentioned alongside Amelia? Good stuff, sir. I'm looking forward to reading the next installment! Lord_K, that's exactly what I meant and it was sloppy mistake on my part. Thanks for the kind words and the feedback. I've corrected the error. Thank you so much. Your kind words means a lot to me. I'd like to echo Lord K's comment. Bravo, a great post. Have all my calls sent here, because I'm not moving so I don't miss another post. Indeed, I second (or third) Lord K's comments! Will be looking forward to the next installation of your work, sir. Thank you for the kind comments. The next installment will be this weekend. Most likely Sunday. I hope everyone will be equally pleased. Thanks for the breakdown and examination. It helped me to think through something that I am writing.